Dress Shirt and you – What makes a quality shirt? 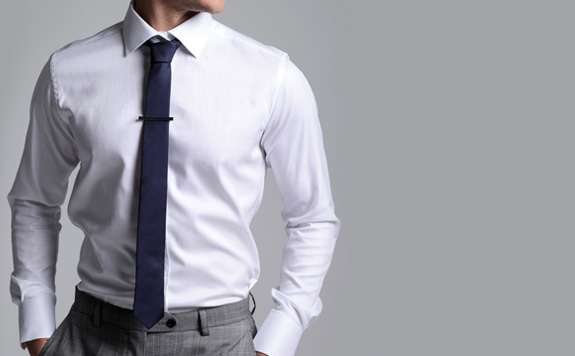 Dress Shirts – an unique way of saying style, without even having to open your mouth. To some people, spotting a quality shirt from one that is made from poorer quality is tricky – for the untrained eye that is. For a dress-shirt regular however, it’s quite easy to deter between a quality shirt from one that is off-the rack for example. They are quite hard to put in the same light, as the latter doesn’t justify the former option. Not only will a quality shirt last longer, but the way in which it flows and fits to your unique body shape is also likely to be far better. What to take from this? Quality shouldn’t be overlooked and spending a bit more on quality is not always the best choice to opt for – even without a fancy brand name attached to it. In the following, we’ll take you through 3 key things that you should be looking for in a quality dress-shirt. As a starter, the first of the three factors to take into account when spotting a quality dress-shirt is the fabric. As with any garment, the choice fabric is one of the most important ones to make, as it can not only impact how comfortable the shirt is to wear, but it can also affect the way it sits on your body along with the fact on how long it will. Now, there are a number of things to keep an eye out for when weighing up the material of a dress-shirt. From the stretch from its ply, to its super number, and weave – these are all factors to take into account when choosing the material for your dress-shirt. If you aren’t all too well versed in these textile terms then these words might not mean much to you. Thankfully however, there are plenty of resources online that go into great depth about each one. Some, or most of them, we’ve covered already in our blog section here. To sum up, we’ve briefly looked at a couple below. The word Ply refers to the manner in which the yarn for the fabric is spun. You’ll usually see single ply and two-ply yarns used for fabrics, and while three-ply fabrics are available, they are rather rare out there on the market. The ply-number indicates how much yarn is spun to make each thread. A single-ply is created using 1 yarn, whilst two-ply has 2 yarns spun together to create the thread. Fabrics made from two-ply yarn are considered as beiing of a higher quality as they are generally longer lasting. The term thread count (or super number) of the fabric tells you the number of vertical and horizontal threads there are in one square inch of a fabric. The higher this number is, it means for you, that the finer the material often is, which creates a softer feel to your dress-shirt. Materials that are of lower thread count are usually considered to be longer lasting, so this should be something worth considering when choosing the fabric of your next dress-shirt. If you’re buying a dress-shirt, which you’re likely to wear infrequently, then you can grant yourself the freedom to choose a material of a bit higher thread count. However, if you plan to wear a dress-shirt on a regular basis, then you might want to stick to a lower thread count. Before making your choice, you should always take a moment to see how a fabric feels in your hand. At the end of the day you’ll have it resting on your body so you’ll want to ensure you like its feel. Next up, there are the buttons on a dress-shirt. The buttons should be judged carefully when attempting to determine their quality, so take a moment extra before you decide. 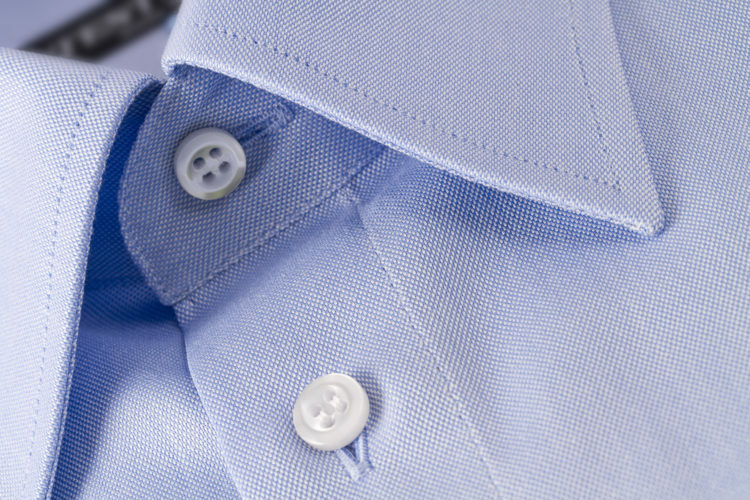 High end dress-shirts will often feature mother of pearl buttons, a standard for us at Damanino for many years. Mother of pearl buttons not only offer a pleasing finish aesthetically, but are also far more resistant to discolouring over a period of time. Dress-shirts featuring mother of pearl buttons are likely to be of a greater quality, as there’s a good chance that the shirt maker has ensured that only the best materials have been used for the crafting of your dress-shirt. It’s highly unlikely to find mother of pearl buttons attached to a shirt made out of synthetic fabric. The alternative, and at the same time a more cost-effective choice of button material, is plastic resin. Keep in mind, that not all shirts with plastic resin buttons are going to be of a poor quality, but most poor-quality dress-shirts will have plastic resin buttons. There are some very nice options for plastic resin buttons, don’t get us wrong about that. However, they are prone to be degrated, caused by cleaning and heat over time. Along with the button style, you can also factor in how much time and attention has gone in to creating a dress-shirt from the way the buttons have been attached to the shirt. The stitching should ideally create a criss-cross X shape as opposed to showing as parallel lines. This created a stronger attachment and will help the buttons to keep the shirt fastened neatly. While threads that are loose and stitching that is misaligned can showcase glaring errors that make poor quality dress-shirts stand out from afar, there are also other nuances of detail, which can help differentiate a high-quality dress-shirt from one that hasn’t seen the inside of a tailor-shop. For example, a dress-shirt should feature clean, close stitching all over, from top to waist. This will help to give it a sharp and tidy appearance from every angle. Another area which will highlight the level of attention to detail which the tailor has invested into creating your dress-shirt is the matching of the pattern. 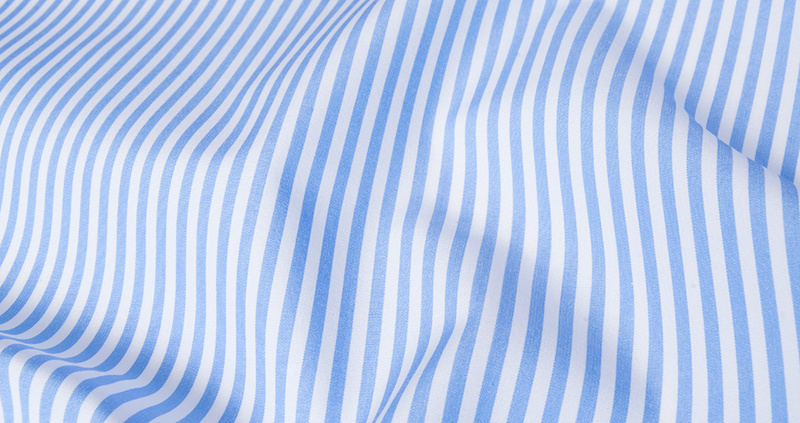 Pattern matching refers to how accurately different pieces of fabric (if they feature patterns such as stripes or checks) have been aligned where they meet. To quickly check this, take a look at the split yoke at the back of the shirt (just below the collar). The patterns should linen up and flow almost seamlessly from one piece of fabric to the other. If they don’t, it is a good indicator of a poorly made dress-shirt. While details such as these might be easy to overlook, ensuring that your dress-shirt falls in line with the things mentioned above, will help ensure that your dress-shirt is as pleasing for onlookers to look at, as it is for you to wear. Using the information that we’ve mentioned above, you should now find yourself in a more comfortable position when being able to differentiate between a high-quality dress-shirt and one of lesser good quality. You can start putting each of the pointers into practice and help to ensure you’re getting good value for your money, or you could get one custom-tailored to your exact body measurements at Damanino. We’ll always make sure to use only the best materials and a finishing that is beyond match in our market. We make sure that the materials, the buttons, the stiching and the pattern fits together seamlessly. To know more, please feel free to get in touch with us via our contact form, or by giving us a call. 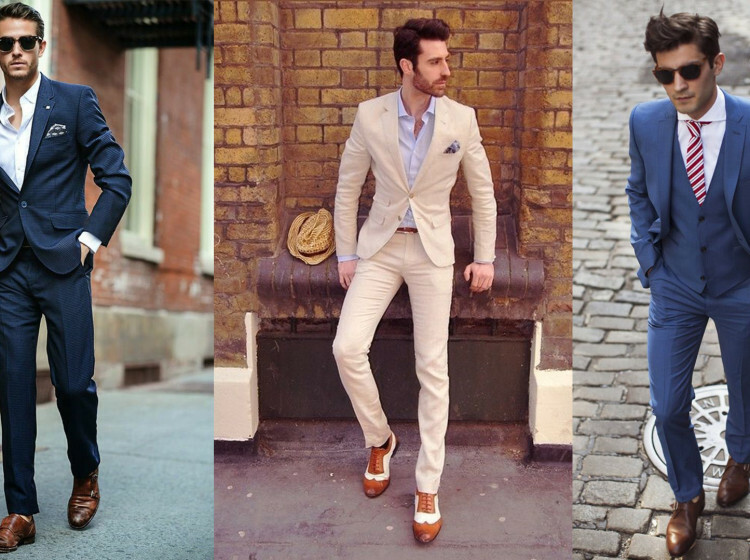 Men’s Fashion Myths – Debunked!